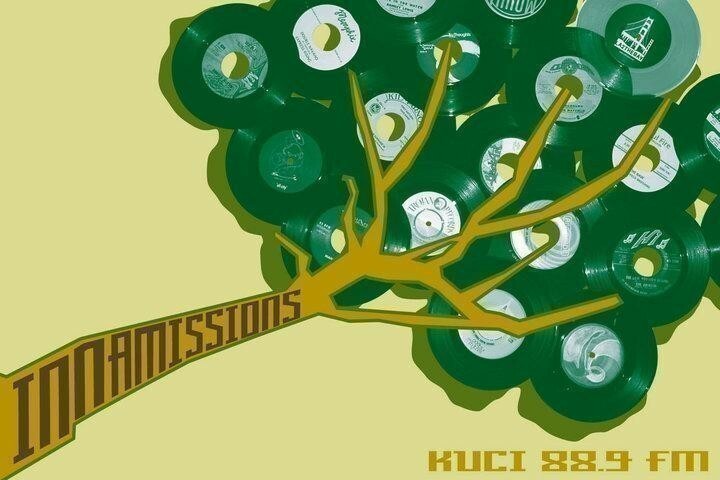 .innamissions., hosted by J.Pulaski , is a weekly radio program aired on KUCI 88.9fm and based out of UC Irvine, California. Show features a wide array of music revolving around funk, soul, jazz, hip hop, reggae, world beat and periodic guest mixes. Tune in every week on the internet (www.kuci.org) and in the Orange County area at 88.9fm on your dial." since 2001!